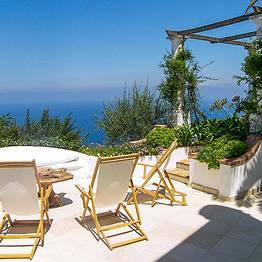 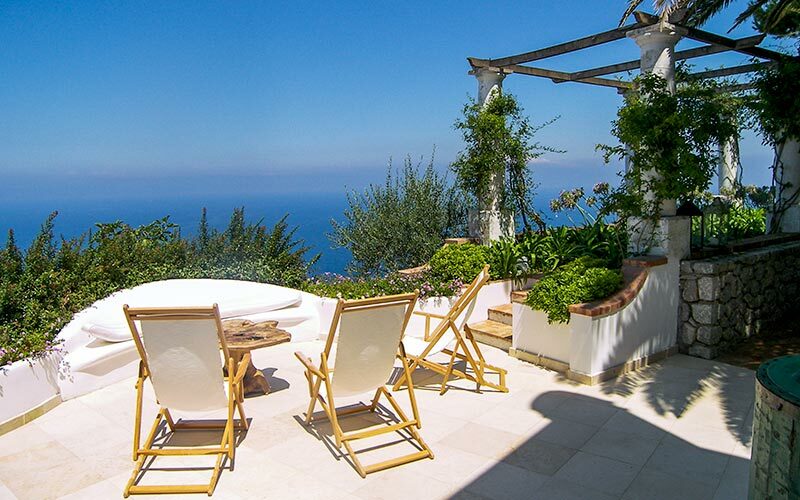 If you're looking for peace, privacy and a panorama to die for, you're going to love Villa Venere: a fabulous five bedroom holiday home in one of the most secluded and scenic areas of Anacapri. 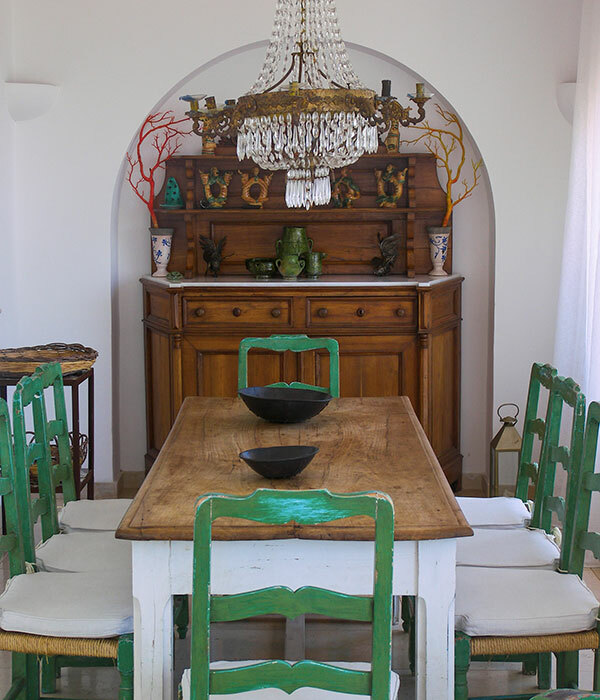 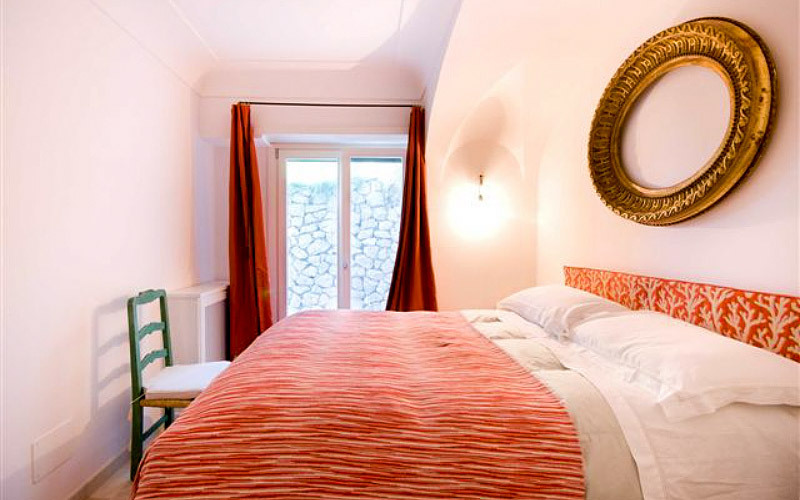 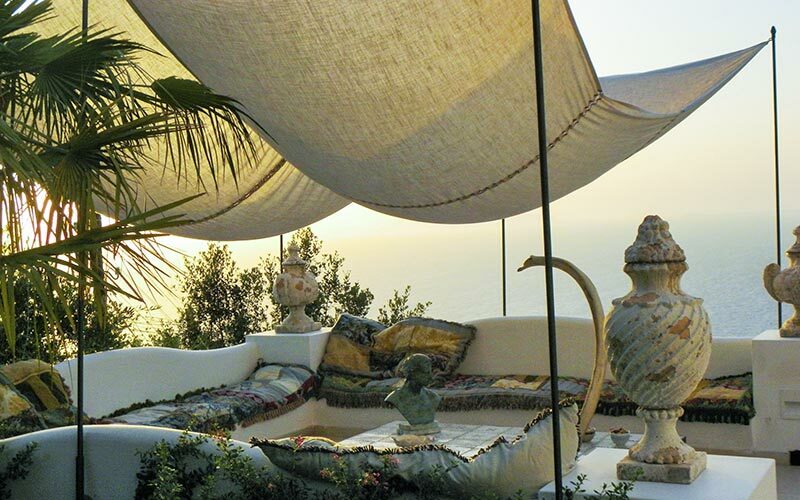 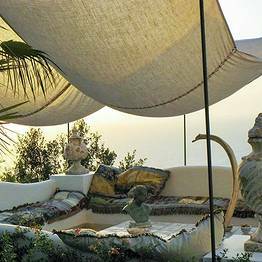 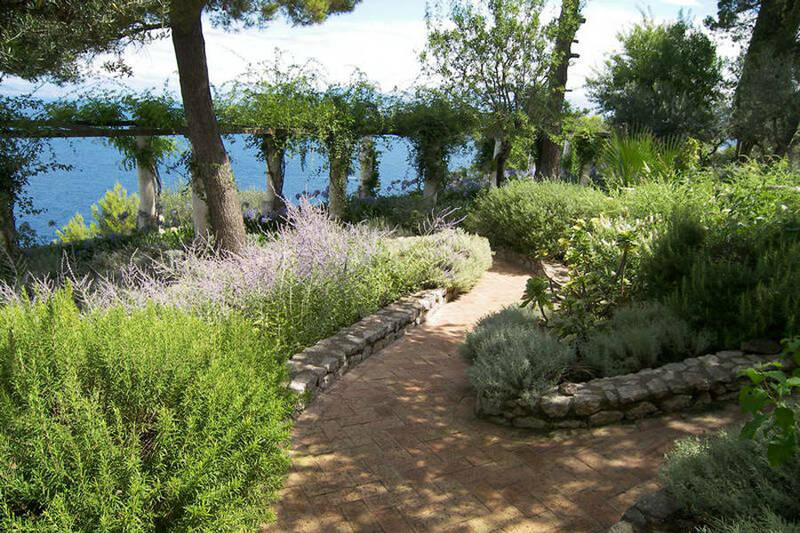 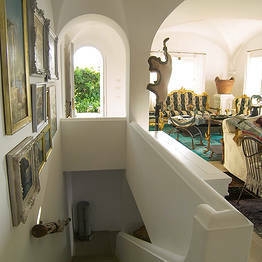 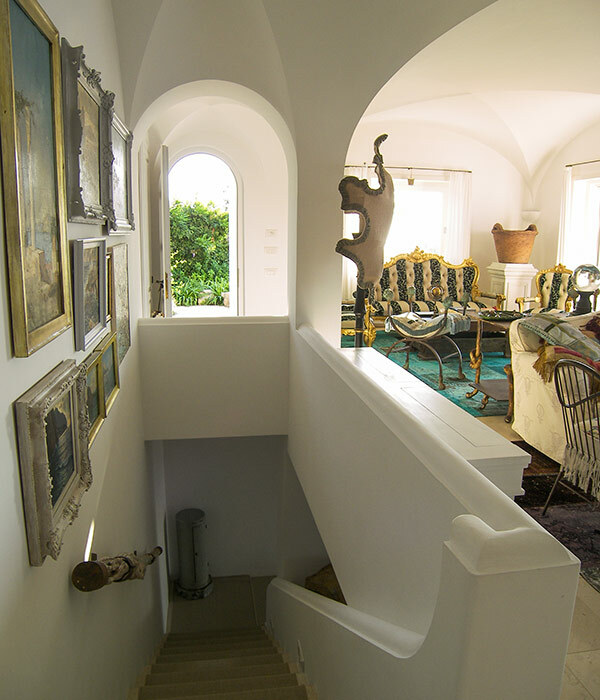 Sun-kissed terraces, a gorgeous garden, stylish in and outdoor seating areas, light-filled rooms furnished with a careful selection of antiques and artworks: Villa Venere has all the ingredients for a dream holiday on the island of Capri. 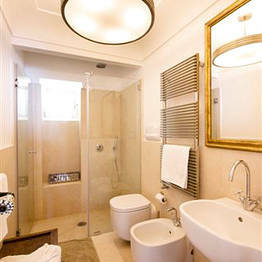 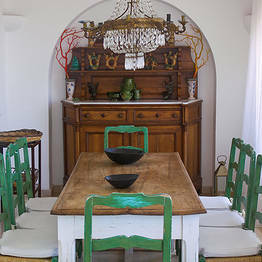 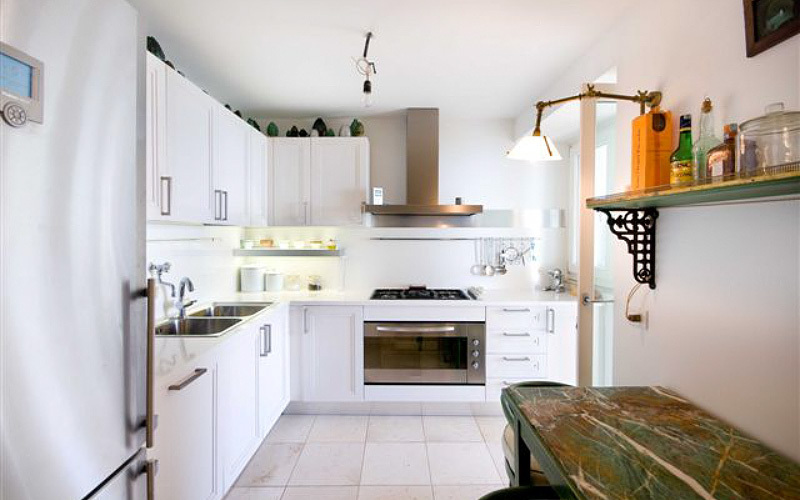 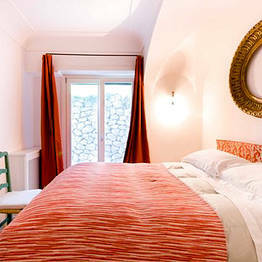 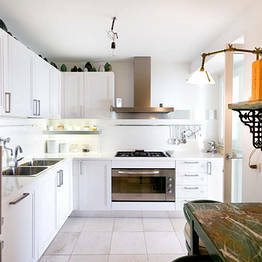 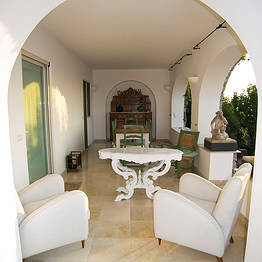 The villa has five bedrooms, a study, and a fully equipped kitchen. 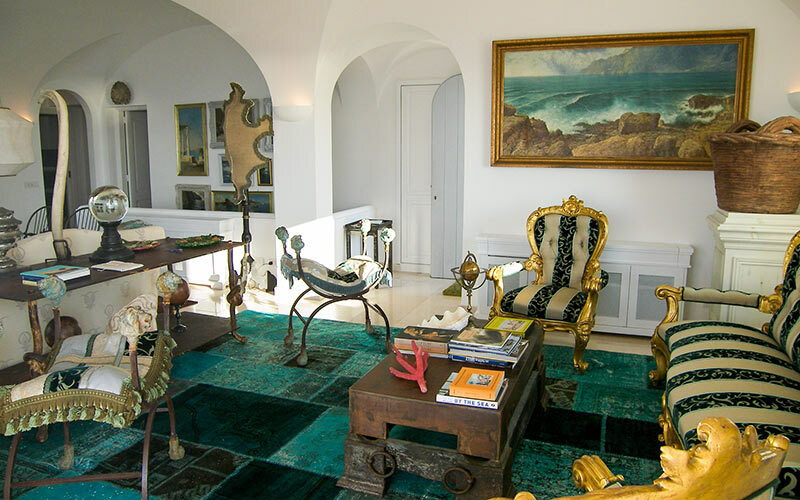 Daily cleaning, supervised by the villa's housekeeper, ensures that both house and garden are always spotlessly clean and tidy. 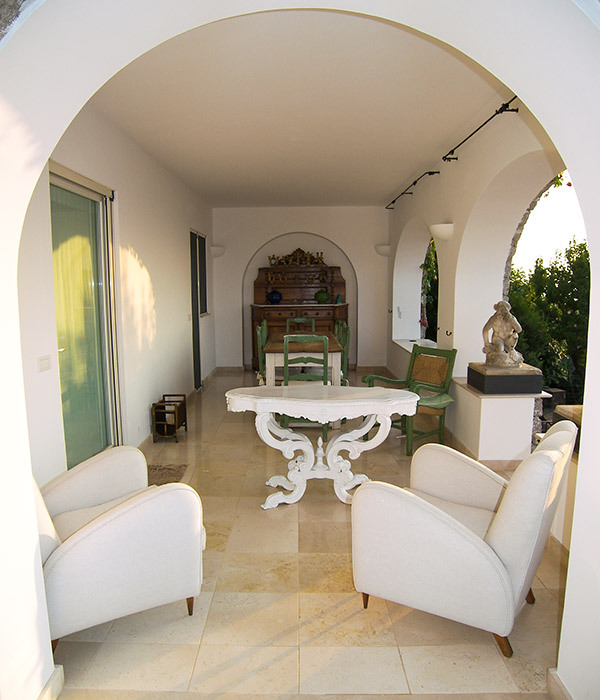 A delicious continental breakfast is served to guests each morning. 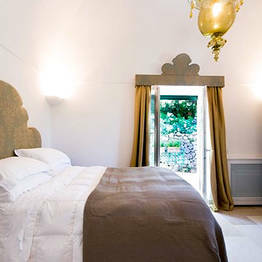 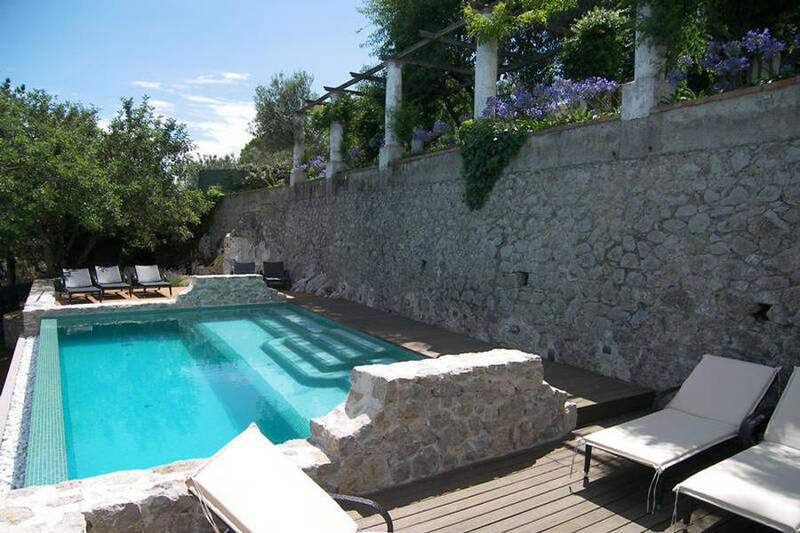 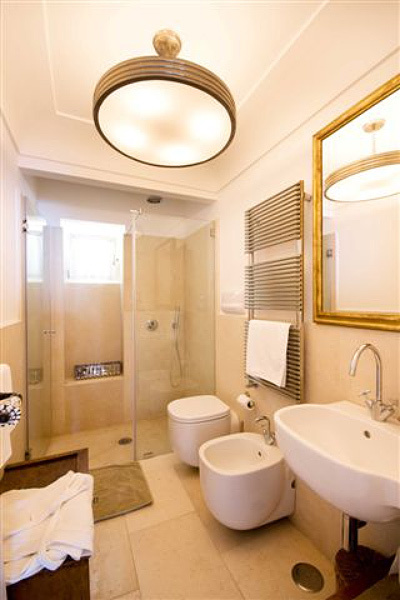 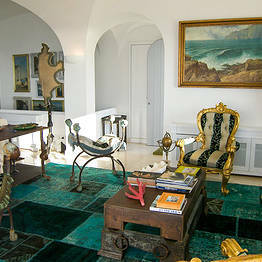 Like the look of Villa Venere? 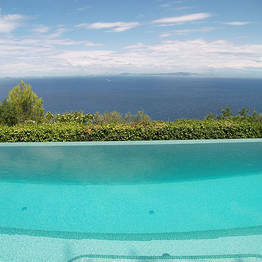 Take a peek at the other beautiful island homes available for weekly let in Capri Villas collection. 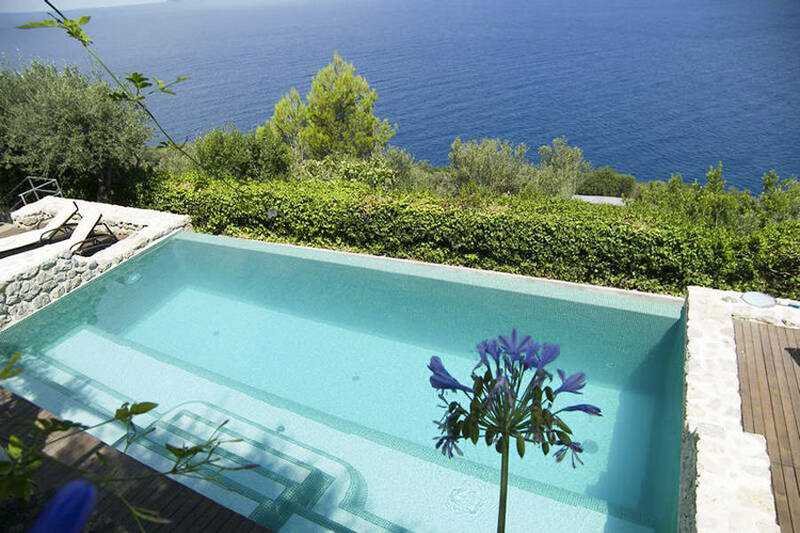 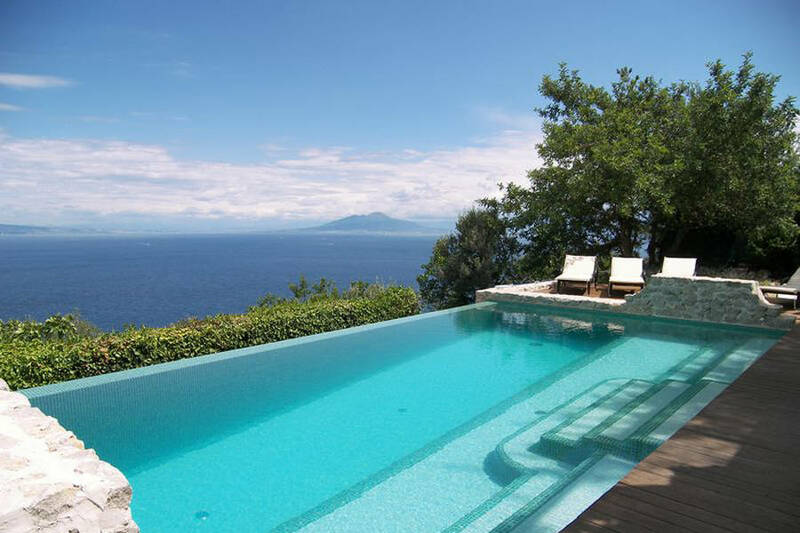 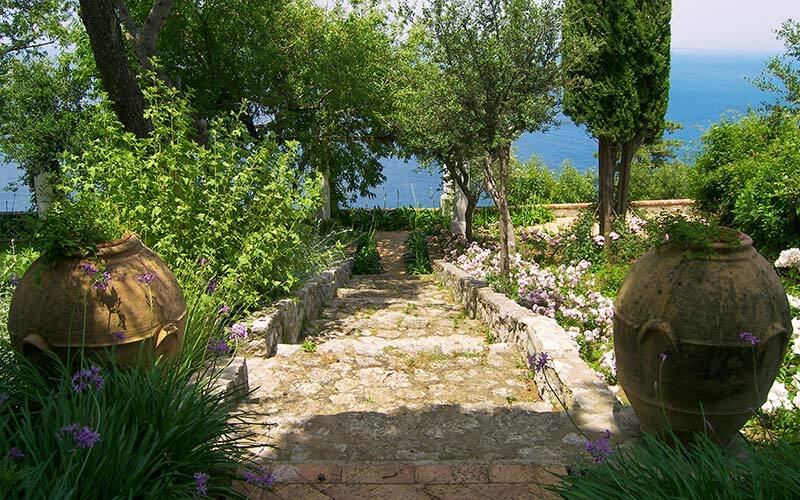 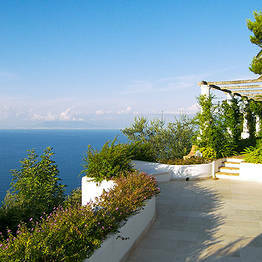 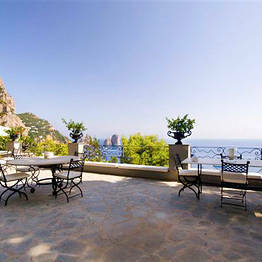 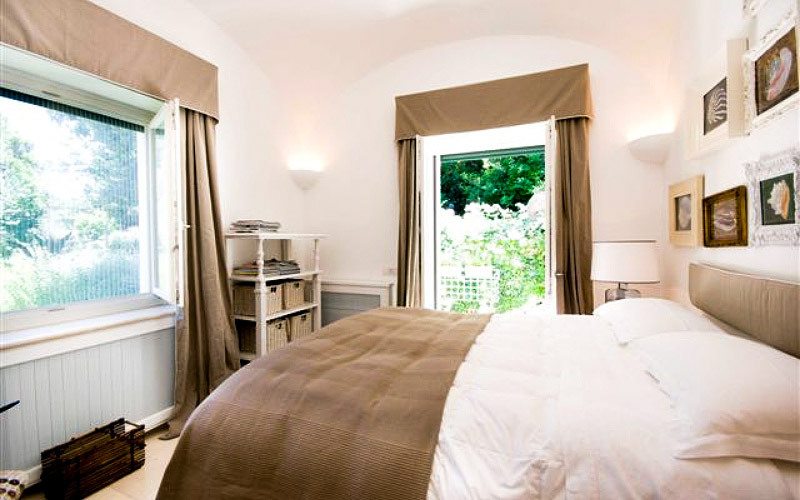 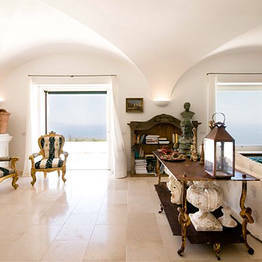 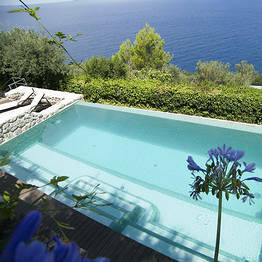 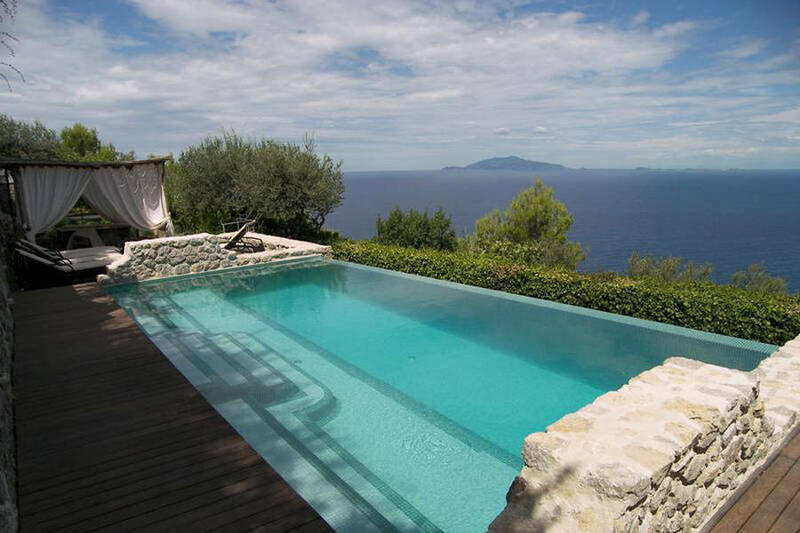 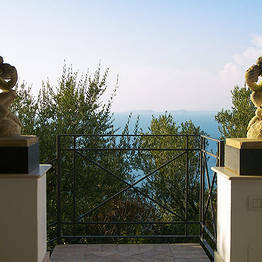 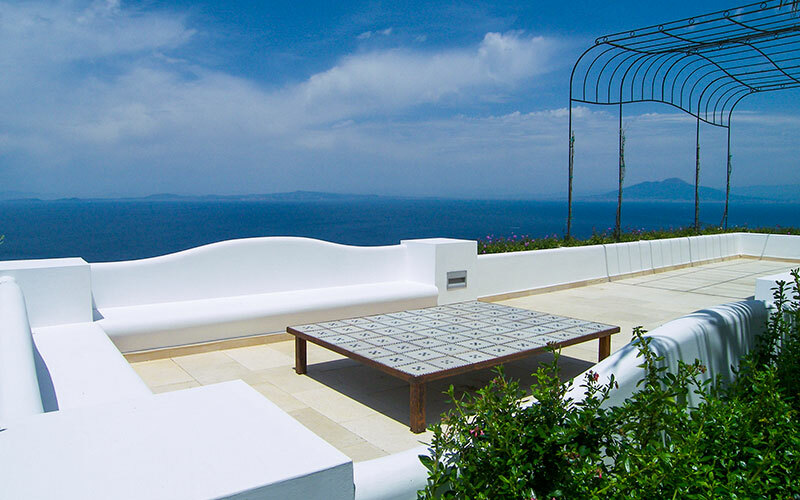 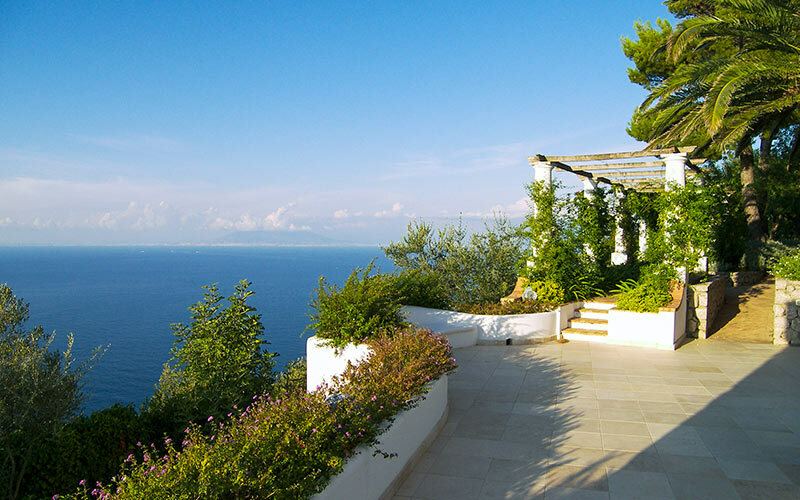 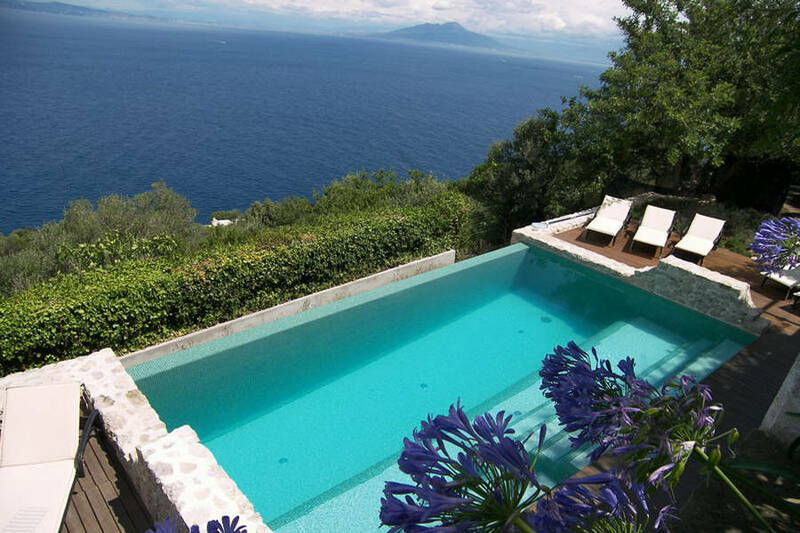 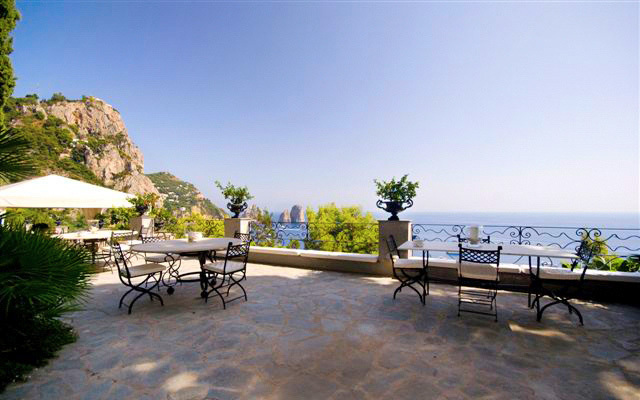 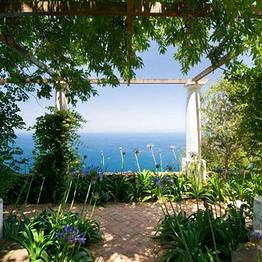 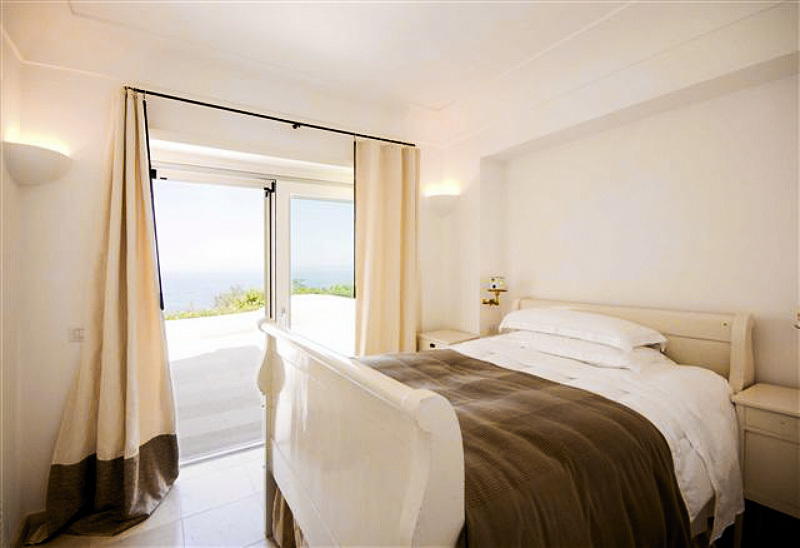 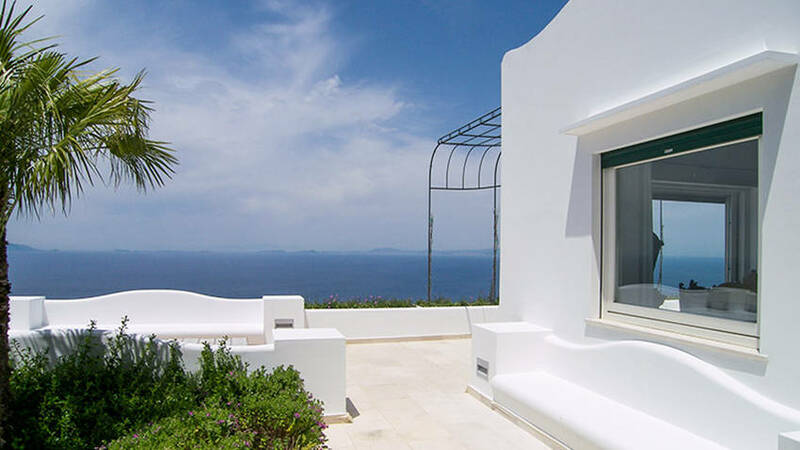 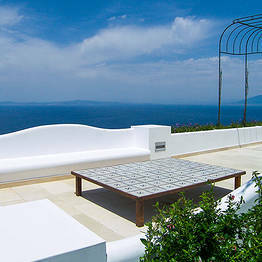 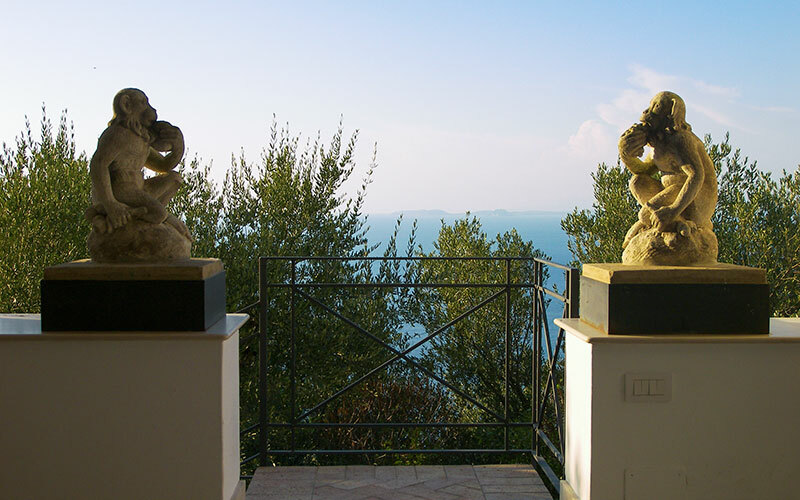 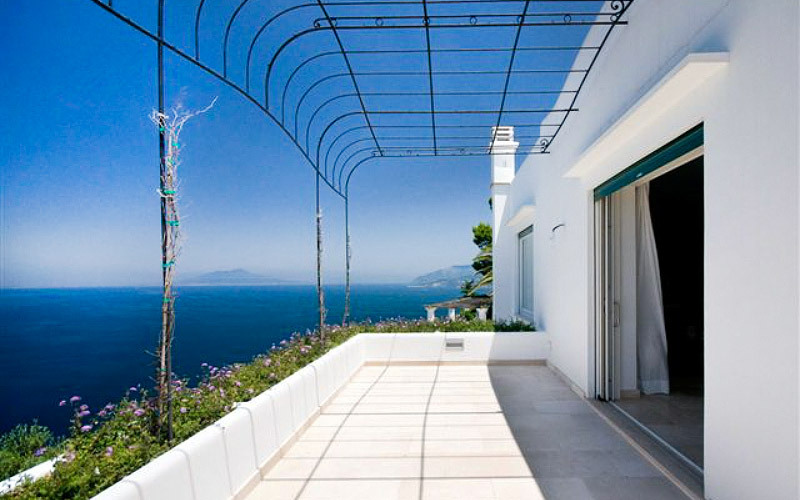 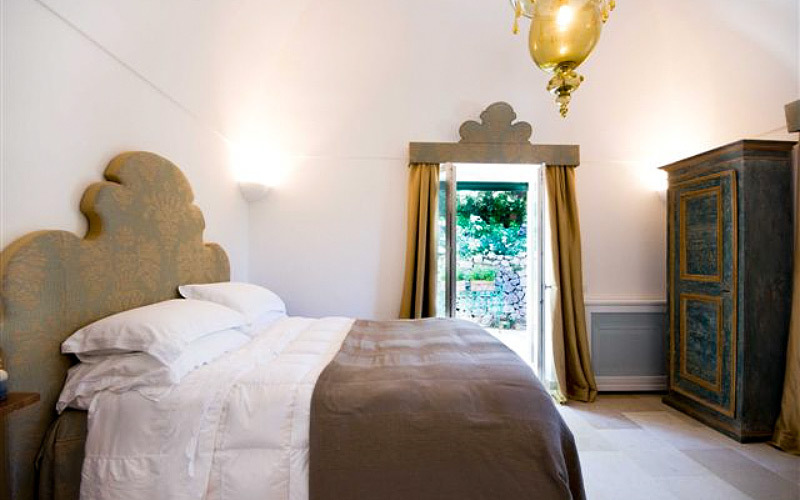 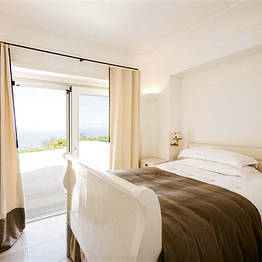 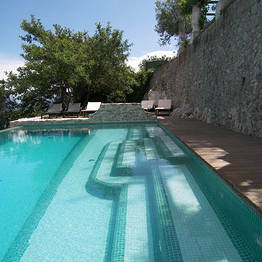 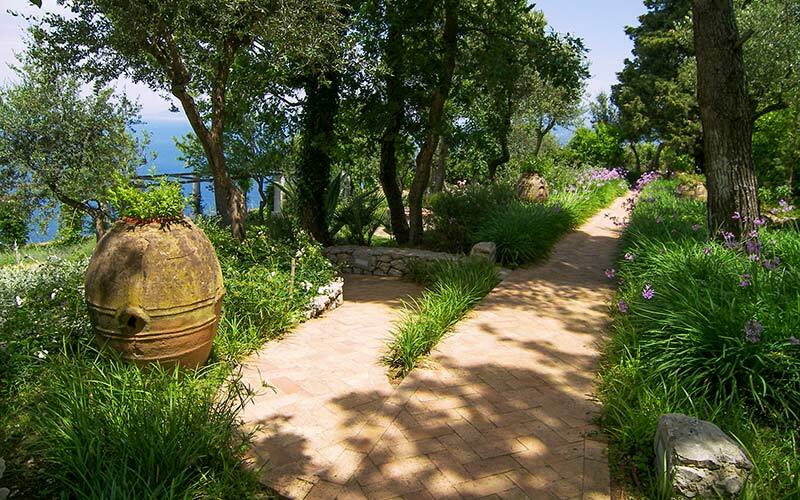 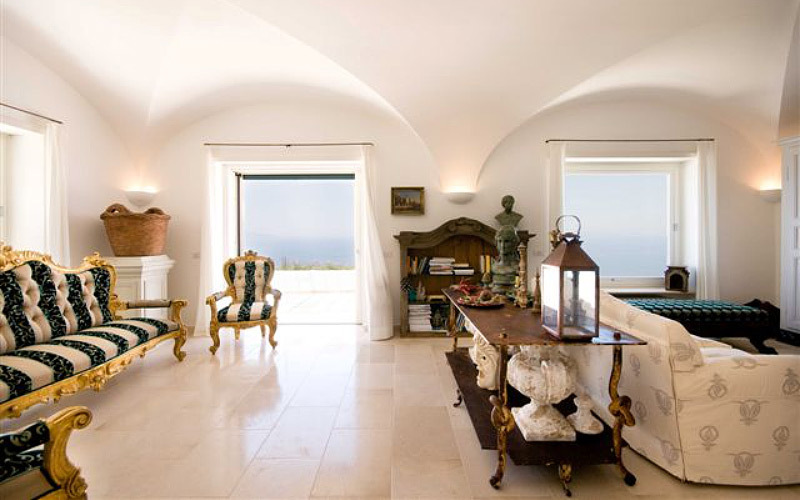 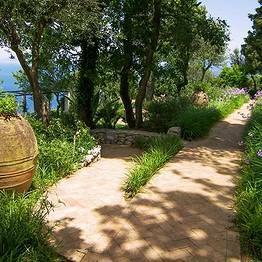 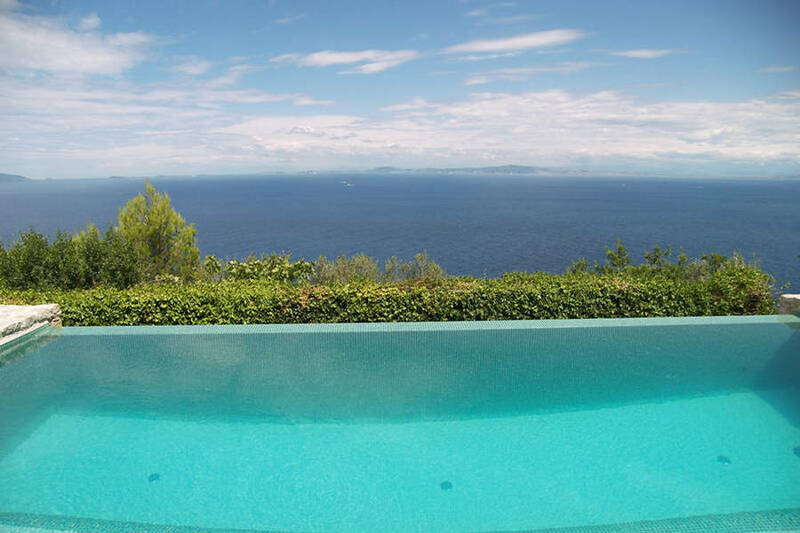 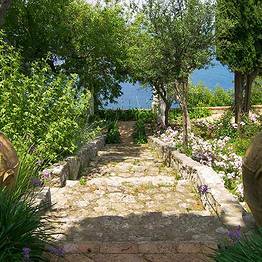 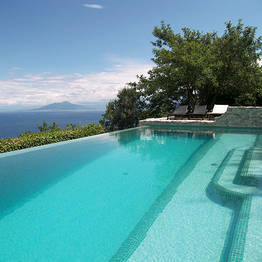 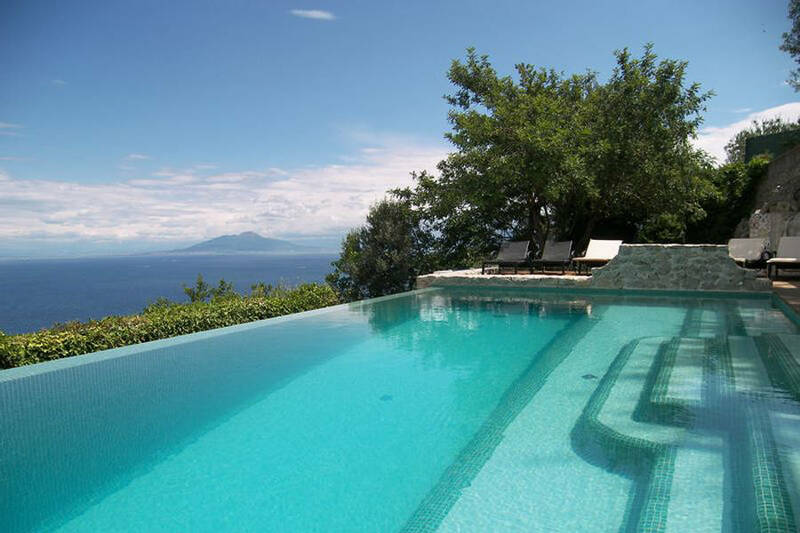 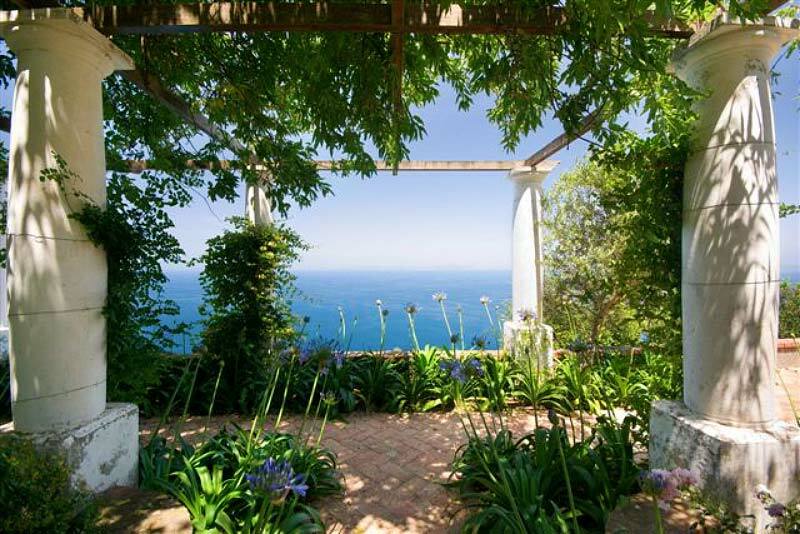 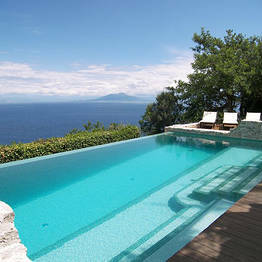 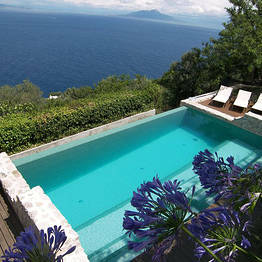 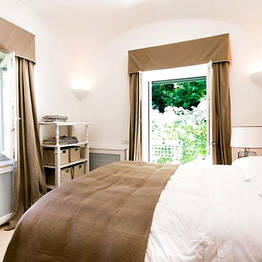 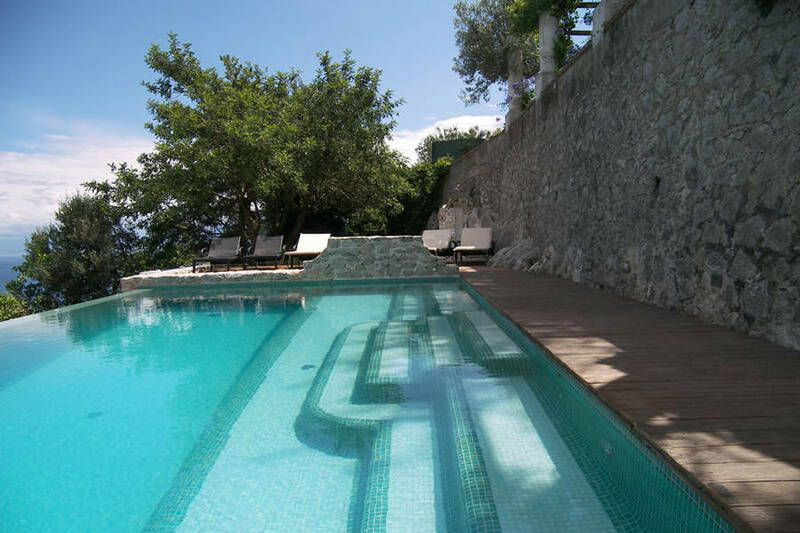 Villa Venere is located in Anacapri, not far from the celebrated Villa San Michele. 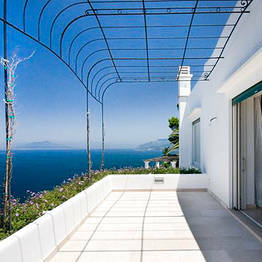 You can reach the villa by taxi from the port, the center of Capri and the center of Anacapri.